Manlawi sand bar in Caramoan Peninsula being one of the best sand bars in the country must always be given time for a visit. 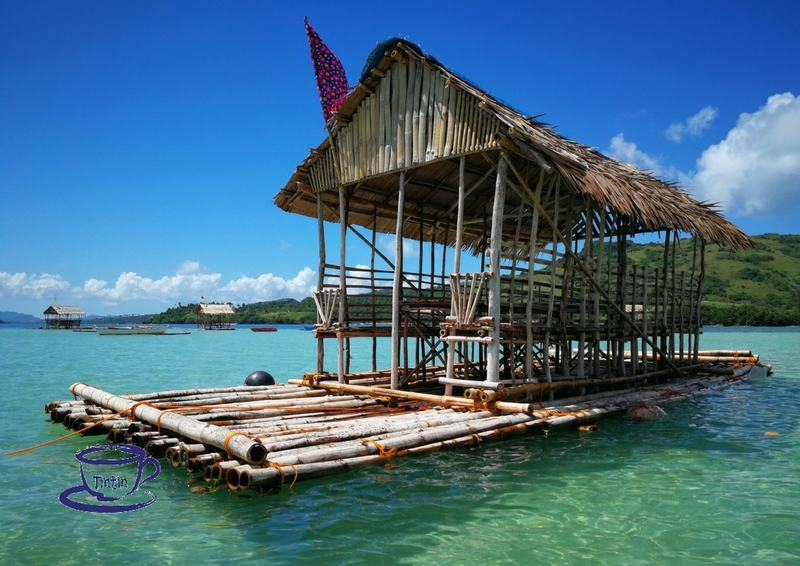 Here are just four of the many reasons why you should drop by Manlawi Sand Bar in Caramoan. 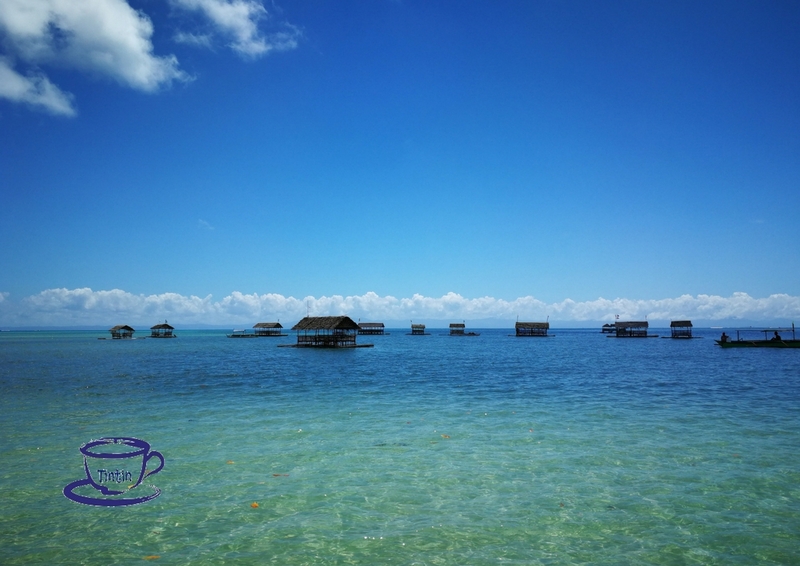 After a tiring walk around the 505-meter sand bar, you can rest a while in the hut too and eat your lunch like having a picnic in the middle of the sea.Price ranges from P200 to P300 per cottage. 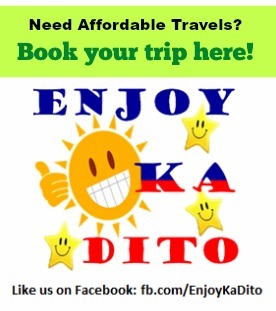 We encourage not to haggle anymore for the rates of these “bangkeros”. Because their family is depending on their income for their food and other necessities. During lean months or rainy season, these huts will not be found sailing around due to inclement weather or low number of tourists. Most of these huts we’re dragged too to “bangkeros’ “ house to keep it safe during night time. So imagine their efforts bringing these tiny shelters for the comfort of tourists everyday? 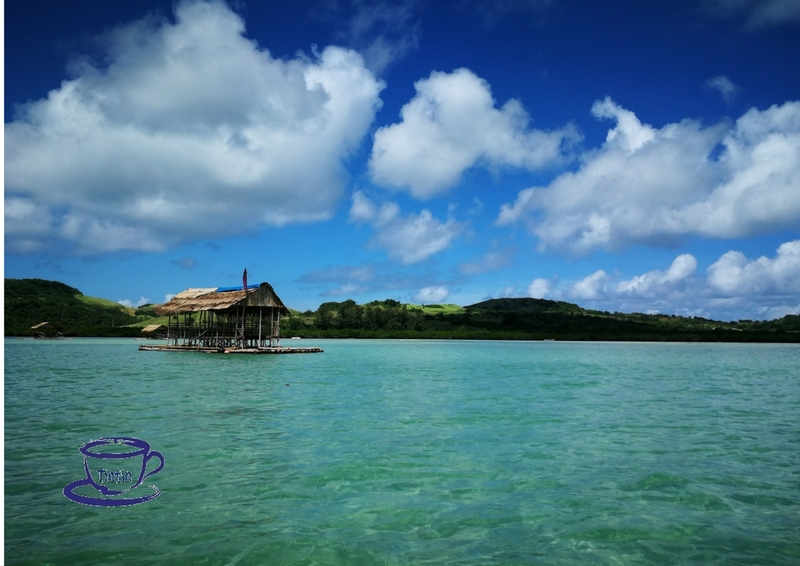 Floating hut surrounding Manlawi Sand Bar. No extra “baons” for this trip? or been craving to eat chips while on the sea? No worries, there are floating stores too that you can rely on during your stay here. They also sell coconut (buko). Just be prepared of the prices, it is reasonably expensive in here. But the coconut is just P25 per piece and you can enjoy a healthy refreshment. The shallow waters covering the sand bar during high tide will get you closer to different fish species that you can easily see because of the clear water.